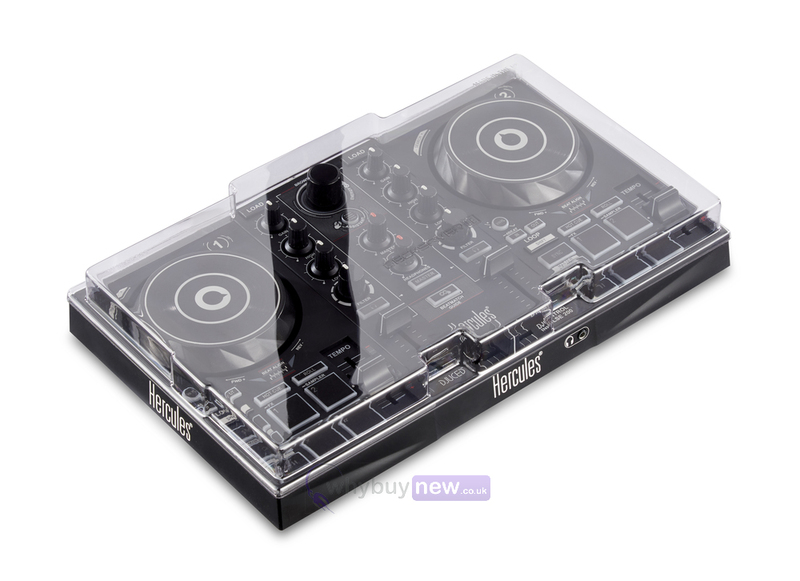 Introducing the Decksaver LE Hercules DJ Control Inpulse 200 Cover built for the Hercules DJ Control Inpulse 200; a great piece of tech for the aspiring DJ, and something you will want to protect from damage. This decksaver for the Hercules DJ Control Inpulse 200 is custom moulded to fit all of its contours and to keep its delicate components safe from dust, accidental knocks and spills. 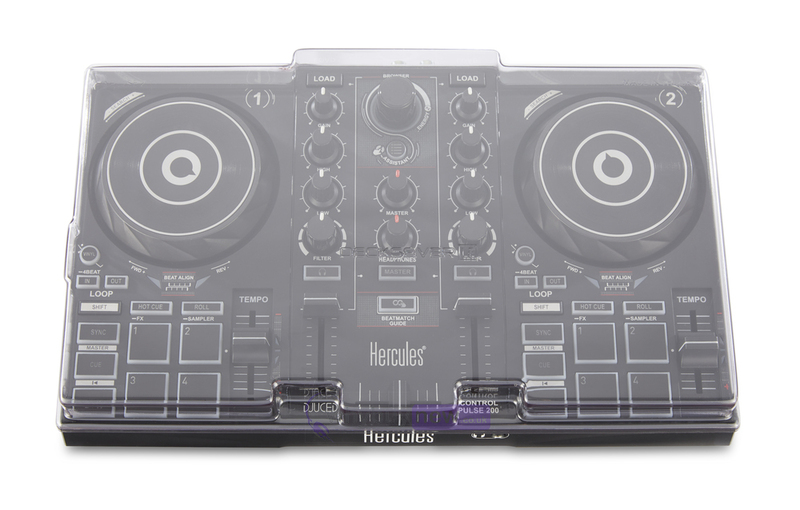 Whether you're setting up your Hercules DJ Control Inpulse 200 at home or taking it on the road you'll need the Hercules DJ Control Inpulse 200 cover for peace of mind. Light Edition: Still made from super durable polycarbonate but reaching you at a more affordable price. 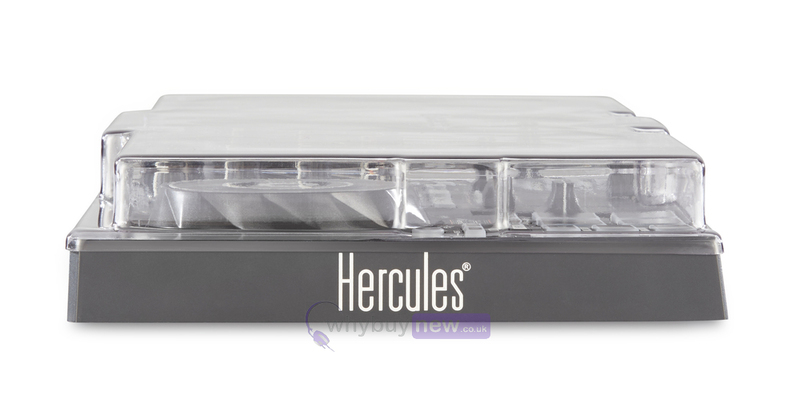 Designed and engineered in the UK specifically for the Hercules Control Inpulse 200 Controller, a tough but slick design keeps your unit box-fresh from bedroom to club and back again. Protects against dust, liquid and accidental impact whilst accommodating cables. Slides straight into a flight case or bag for added protection on the road.